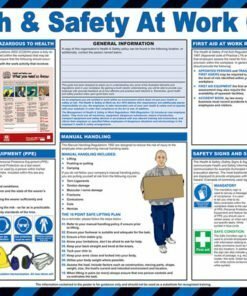 We have a selection of various safety posters that are useful for displaying around the workplace, care homes etc. 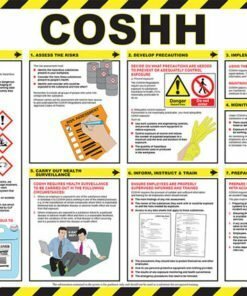 We have first aid posters, health and safety at work posters, kitchen hygiene posters, COSHH posters and more. 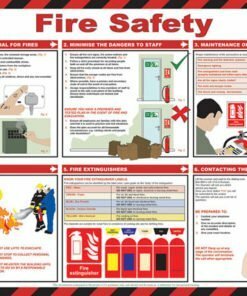 Part of our quality range of safety signs. 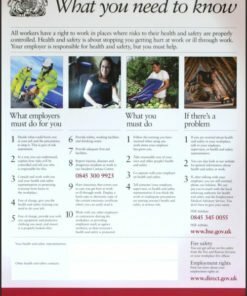 Displaying these posters will help you to get your message across to employees within your workplace, in a visual and educational way. 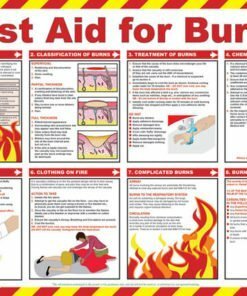 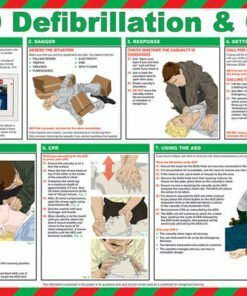 Our posters offer instructions and guidance on what to do in emergencies, which is presented in a concise and easy to read format with images. 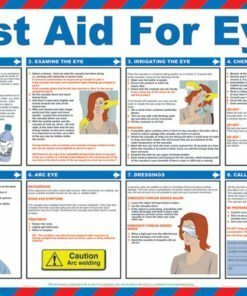 Our eye catching posters will grab the attention of employees and visitors. 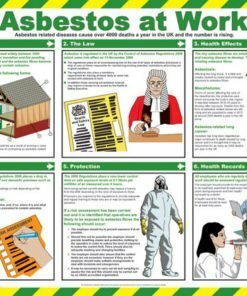 Ideal for a range of workplace risks and emergency situations. 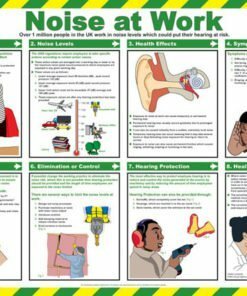 Posters are an effective way to reinforce your procedures in the workplace. 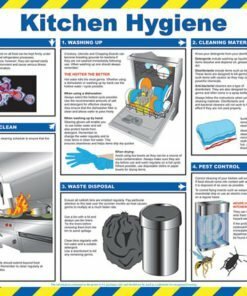 Need any help with your order? 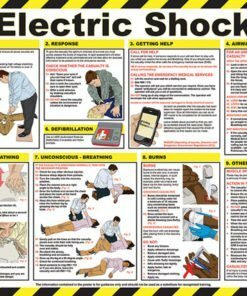 Call us on 0330 0885 675 and we’ll be very happy to assist you with your purchase.